Kerry runs pilates classes at Viney Hall on Tuesday mornings. Her clients love her approach and the addition of optional meditation after the class. 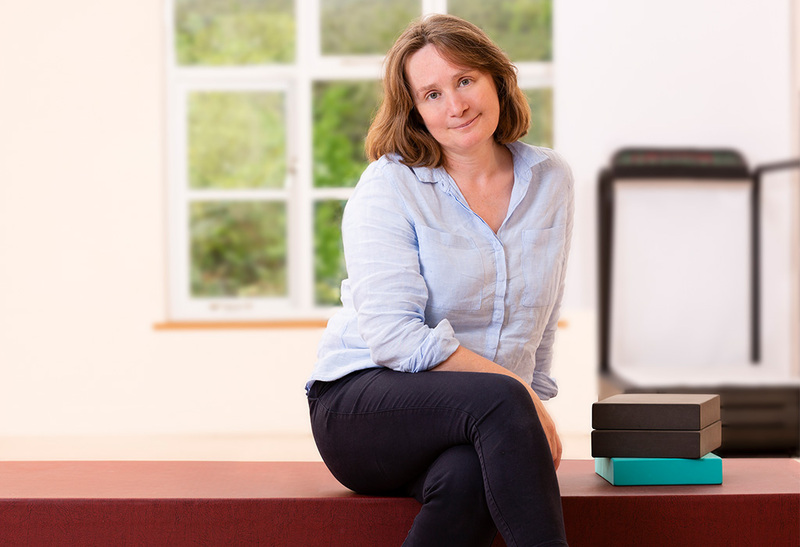 She is trained to teach ante- and post-natal pilates too and brings her own no-nonsense experience as a mother of four to these classes. Kerry works as a chiropodist/podiatrist with her husband Mike as Propulsion Podiatry. She provides a domiciliary service but does not provide podiatry through Viney hall Physiotherapy.